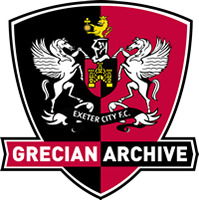 Described as one of the fastest wingers in the game when he signed for Exeter City in the summer of 1934, Dryden had played for Ashington prior to joining Newcastle United in August 1932. 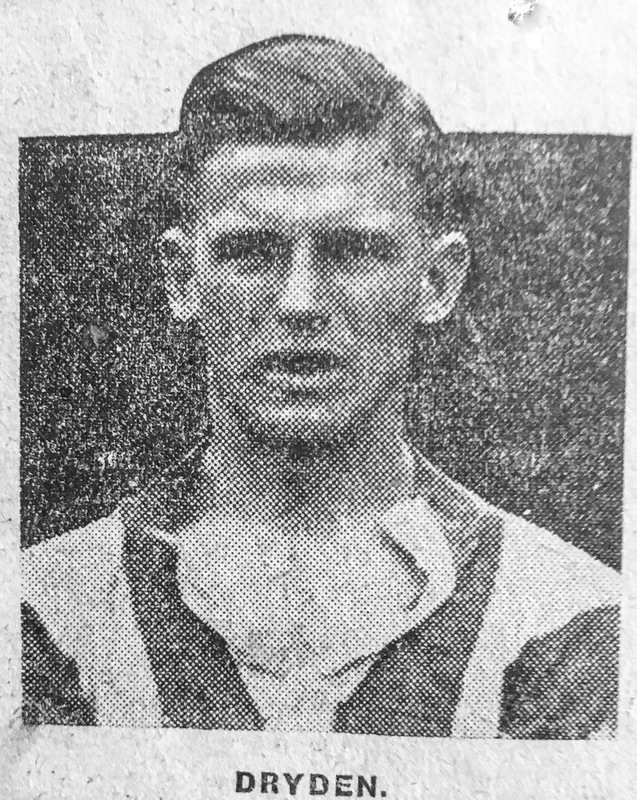 He scored one goal in five league outings for Newcastle and then made his Exeter City debut against Newport County at St James’ Park in August 1934. In and out of the side, he never really established himself as a first teamer. He joined Sheffield United for the 1935-36 season where he netted five goals in 19 starts. 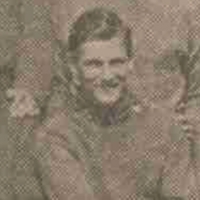 Dryden then had two seasons with Bristol City where he was quite successful scoring 13 goals in 63 league appearances. 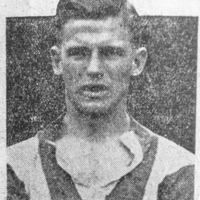 His final League club was Burnley, who he played for in 1938-39 and 1939-40, but he was limited to just six games and two goals. He later played for Peterborough United. Dryden died in 1975.